With the Combics product family, Sartorius offers a high-quality scale series for the various applications of the food, pharmaceutical, chemical, metal and electrical industries. 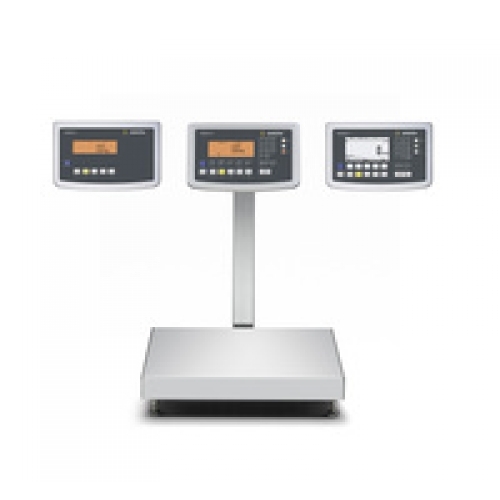 Combics can adjust optimally to different process requirements due to its high flexibility regarding connection and configuration options.Combics complete scales come combined with platforms and indicators already installed and ready for use. Multiple combination options ensure the highest degree of individuality.